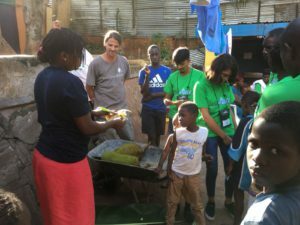 We were honored to host the Wells Mountain Initiative (WMI) at Malayaka House last week. 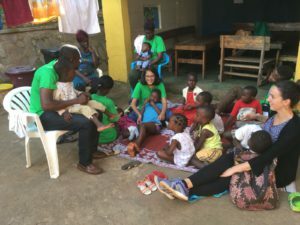 This US-based organization is doing important work around the globe, creating social change through education and community development. 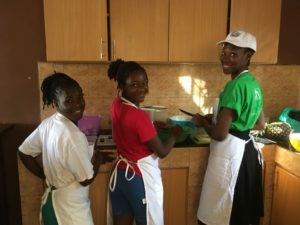 WMI works with young people in developing countries, educating them with skills training and scholarships in an effort to build a network of leaders who are focused on the health and progress of their communities. WMI doesn’t just provide financial support. This impressive organization provides scholars with all the tools they need to succeed, and encourages them to pursue degrees that will be most helpful for their own communities, and the world at large, such as law, medicine and health, engineering, and social sciences. 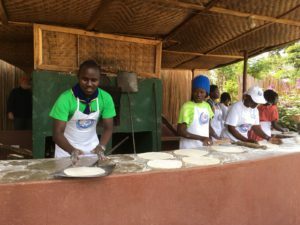 For each of the past four years, WMI has held a Dream Big Conference in one of its global communities. The first one, in 2015, took place in Nairobi. 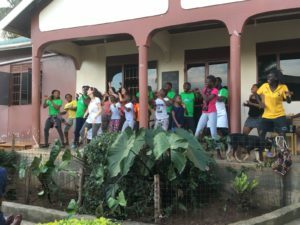 This year, WMI approached Malayaka House to see if we would like to host a group of scholars, providing a space for service activities, fun, and community building. We are happy to say that this year’s Dream Big Conference did, indeed, take place at Malayaka House. And it was so much fun! 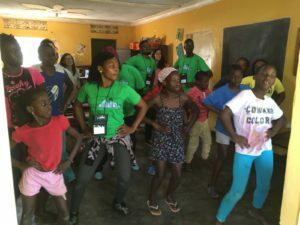 We divided the WMI scholars into groups; some were with the babies and aunties, a few were in the gardens with Robert and Bobo, several baked pizzas and cakes, and the rest put on a performance with some of our kids. 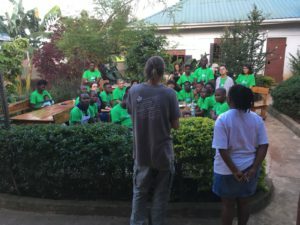 Robert and Viola introduced the group to Malayaka House, telling them how we grew from one baby in 2005 to a home and businesses with 50 kids in 2018. Viola was the perfect person to tell the MH story to a group of scholars; as Malayaka House’s first to go to university (for social work), she knows the importance of a good education, and community leadership. Thank you to WMI and all of the scholars for the opportunity to share our story, learn from you, and interact with so many brilliant, inspiring minds. You are doing good work in the world, and we are honored to have you in our lives. What Does Malayaka House Do?